At Grover T's, we're passionate about honoring our Southern Heritage. 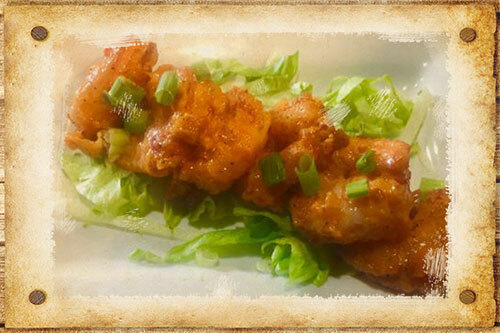 All of our recipes are handcrafted, authentic, and prepared in a true southern style. Our Slow cooked BBQ Meats are kissed by hardwood smoke for up to eighteen hours. If it doesn't have a pink ring, it's not the real thing. Our BBQ meat is lightly sauced, not slathered. Pork is pulled when you order and not a moment before. 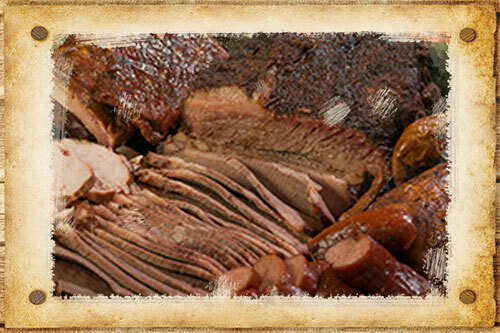 We want you to taste the love and dedication that it takes to make great BBQ. Not to mention our Homestyle Desserts or Full Bar with Craft Drinks. Our Hospitality is what you would expect to get when visiting Family. 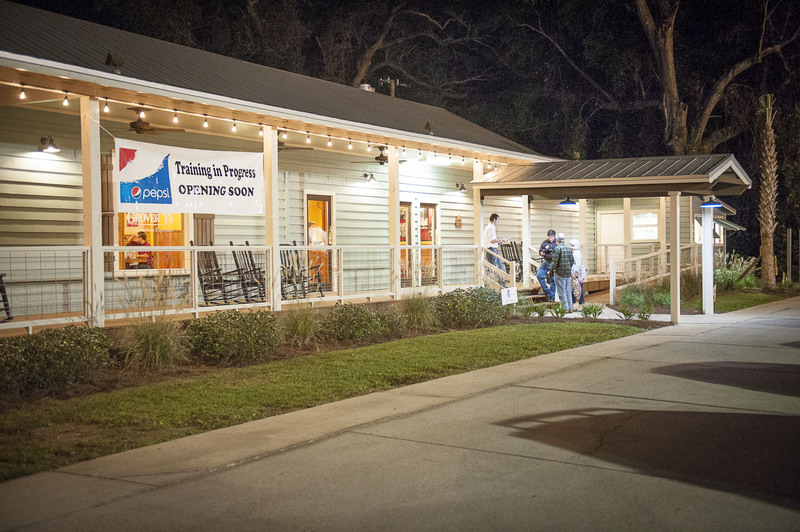 Come on over to our house and let us treat you to a true Southern experience. Have an event and don't want to cook? Let us cater your Next Picnic, Luncheon, Business Meeting, or special Gathering! Place your order and we'll prepare it for you to pick up or we will Drop Off it your choice. In addition, we can provide Full-Service meaning we deliver, setup and clean-up. We can host your group in our Emerald Coast Room. Our offerings are not limited to BBQ. For example, ask about a fish fry or even a taco bar. 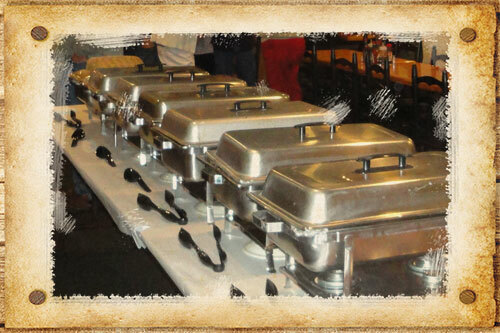 No matter what the occasion, count on Grover T's BBQ for authentic southern hospitality and cuisine. Please feel free to contact us for more information.